Janet McDougall and Sandi McNeil are the artisans behind Earth & Vines. 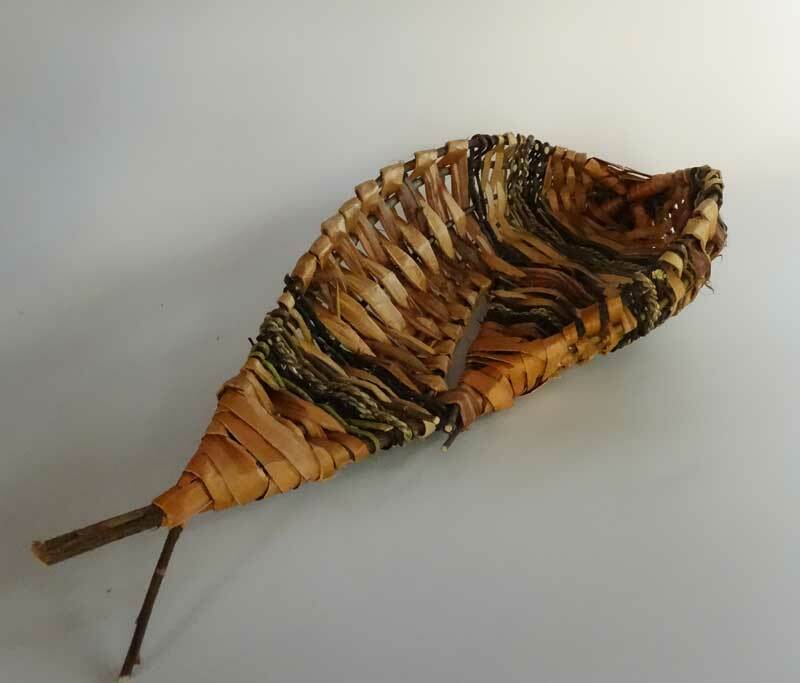 Exploring and creating in a variety of mediums, Sandi and Janet have enjoyed working on many joint projects ranging from paper making to beautiful Twig and Tile garden tables. 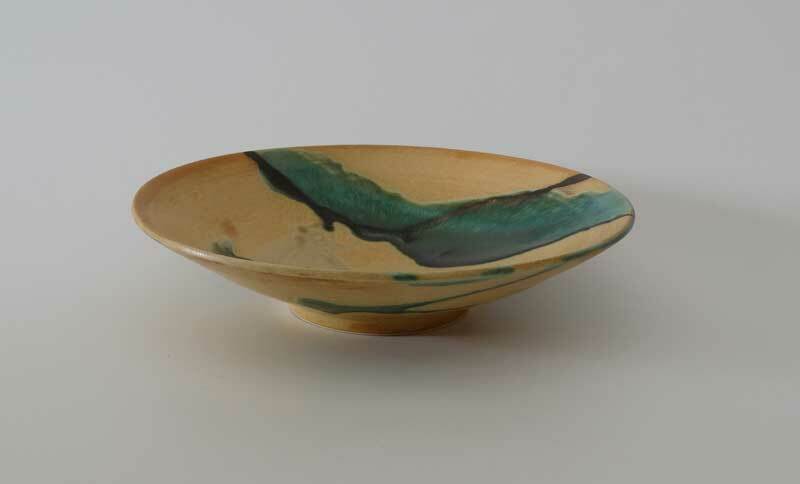 Throughout these creative explorations, they have remained loyal to their primary passions; Sandi’s basketry and wire sculptures, and Janet’s pottery and broken glass mosaics. We hope you enjoy viewing samples of their work.